Trusted- We have a perfect A+ rating with the BBB and five star rating on Google & Yelp! 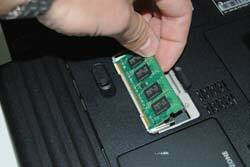 Specialized- Dell Laptop Repair Experts for more than 16 years. Our general part installation service is an economical way to install parts that you have purchased from us. This service is for parts that are obviously damaged and need to be replaced; this is not a repair service. 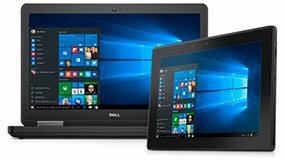 Our Dell parts upgrade service is designed to keep your Dell laptop up to date with these fast times. This service will install upgrade parts as needed. 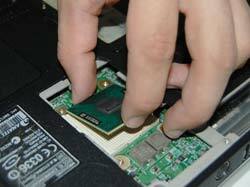 Does your laptop need to be repaired, see Diagnose & Repairs Services.